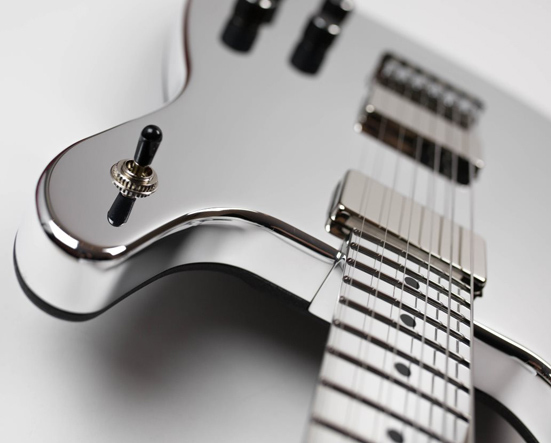 Electrical Guitar Company was born out of total admiration of the aluminum instrument world. 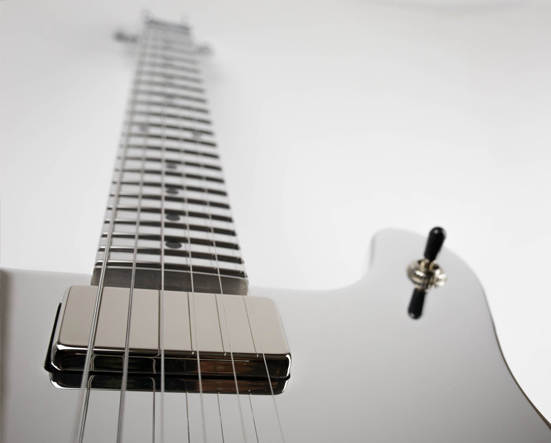 Those who have had a chance to play an aluminum-based instrument rarely go back. 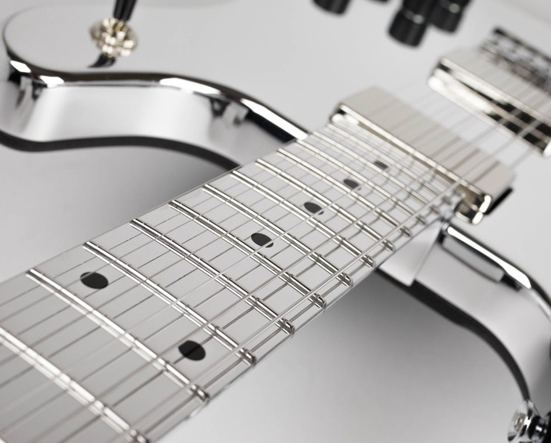 With aluminum, you are capable of generating some of the most beautiful tones. Conversely, you can create some of the harshest sounds ever imagined. 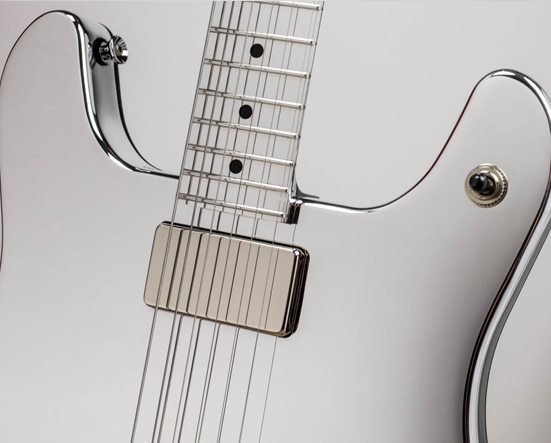 Kevin Burkett continues the legacy of producing amazing aluminum instruments through Electrical Guitar Company. Burkett's metal visions are precision engineered, sonic works of art. 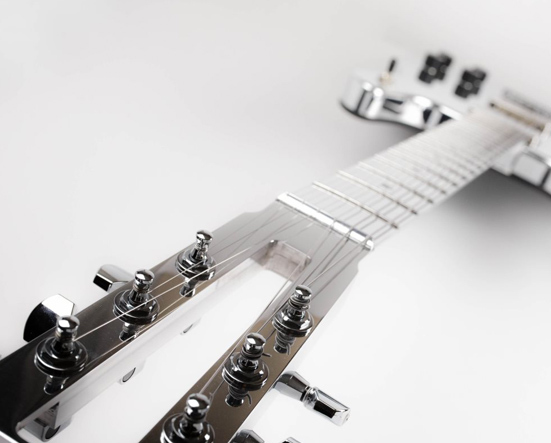 EGC makes "The Terminator" of guitars. I've beat mine to hell on tour and they're nearly indestructible and sound incredible. It's been my main guitar live and on recordings for years now. They're wonderful guitars. I have about 7 of them. I love the necks, because with it being aluminum, you don't have to have a tapered neck since it's so much stronger and stable than wood. It allows me to have a really small neck profile. I can play faster and more effectively with a thinner aluminum neck than I could ever dream of playing with a wooden neck.